This is the summary of consumer reviews for Aloe Vera Gels, 10000mg,100 Softgels. 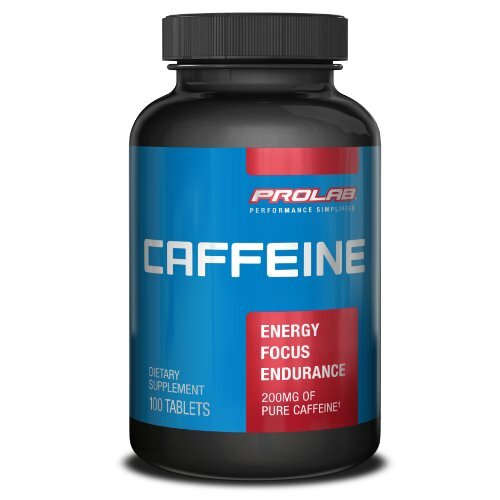 The BoolPool rating for this product is Good, with 4.00 stars, and the price range is $6.52. 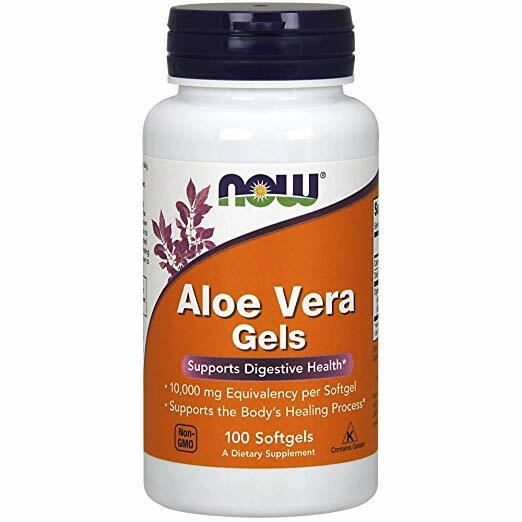 Aloe Vera Gels is a great way to consume holistic dietary supplements without having to taste the healthy supplements. Aloe vera has all sorts of health benefits primarily for your stomach and bladder. Reviewers used the gels as an alternative to standard prescriptions to help with their stomach ulcers and constipation. Normally people would consume their aloe vera through juices, but it has such a distinct and strong flavor that people cannot stand to drink it. That is why many reviewers decided to turn to aloe vera gels. They contain the same health benefits while avoid the nasty after taste. Reviewers were most pleased with this particular brand because of the discounted deal offered through Amazon. While these aloe vera gels may be available at your local nutrition shop, but purchasing it online could save you some money on your purchase. While aloe vera gels may save you from tasting the product, you will not be able to avoid the smell. According to reviewers, these gels have a pungent odor that smells like stale olive oil. Furthermore, there are conflicting reviews on the effectiveness of the pills. 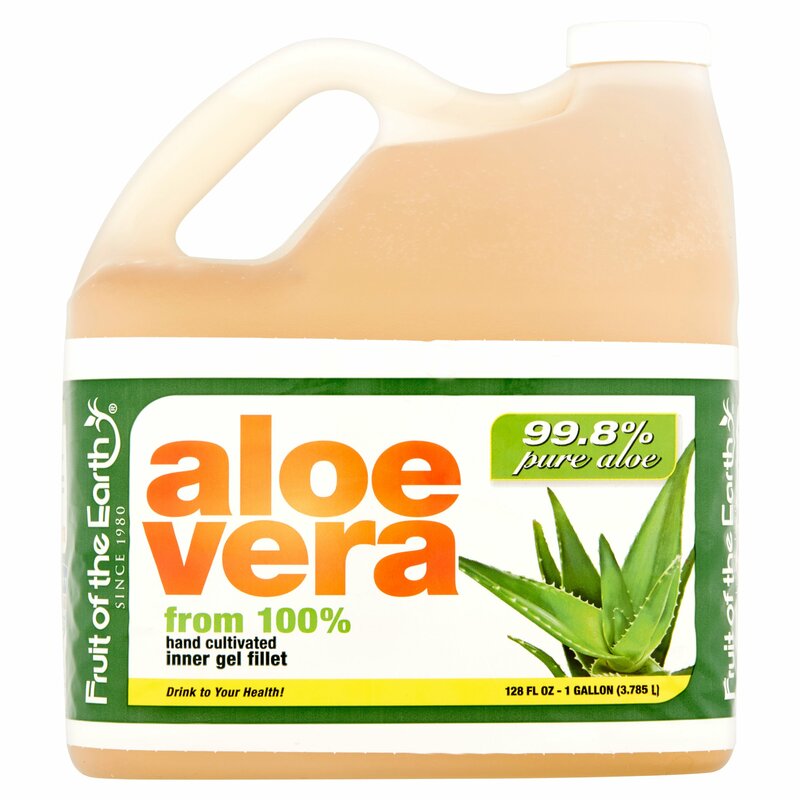 To some, aloe vera is a miracle plant that heals all sorts of ailments; stomach pains, bladder pains, or arthritis. To others, they claim a placebo effect. Unfortunately, these aloe vera gels have not been reviewed by the FDA. The only way to find it out is to try the gels. With the price range, this would be a low cost, low-risk experiment. Works well. Doesn't hurt the stomach. Not sure if these worked well as my husband had a reaction to them. Took two on empty stomach and two days later normal BM. I take a lot of meds, and these keep my stomach from being messed up from taking so many. Amazon has a great price on them, so I don't have to drive and get them. The content of the one bottle looks good and doesn't smell, but another one looks old, dark and smells bad. Seems to be working for my arthritis pain. It smells like extra stale olive oil - the kind you might find at the 99 cent store from 20 years ago!!! To my horror, it smells rancid. Literally smells like stale olive oil. 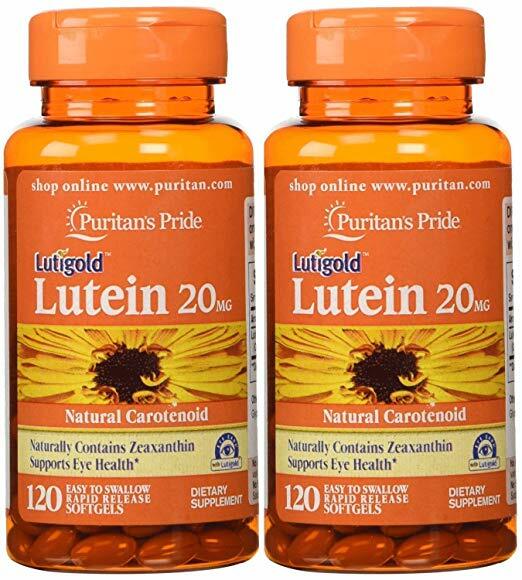 These work better than most antiacids better than the prescription drugs, and it's natural. Well it doesn't smell like extra virgin. And I don't feel, smell, or taste any of the aloe vera which is on the label. I broke open the capsule to inspect the content of the capsule. Quick and natural relief of bladder pain. Excellent for stomach ulcers and ease of stomach pain. Authentic potent aloe in every pill. These pills have made me feel good again. A cystoscopy years ago revealed Hunner's ulcers in my bladder after doctors assumed I had a congenitally narrow urethra or prostate problems. These pills had zero discernible affects on my IC symptoms or anything else for that matter. My symptoms are mostly frequency and pain, especially if I try to hold in my urine at all. I love the Aloe Vera Gels Cap. They work well for me. I used to have to coax him to down a shot glass worth of aloe Vera juice in order to keep his constant nausea & ulcers under control. This is SO much easier and works just as well!! This is a product that my husband swears is keeping his stomach from being upset after he eats. These are okay, but I've bought other brands that seems to work more effectively. Ordered the group of three bottles. If it works for him I'm satisfied. These aloe vera gel caps make my hair grow and fill in the thinness. 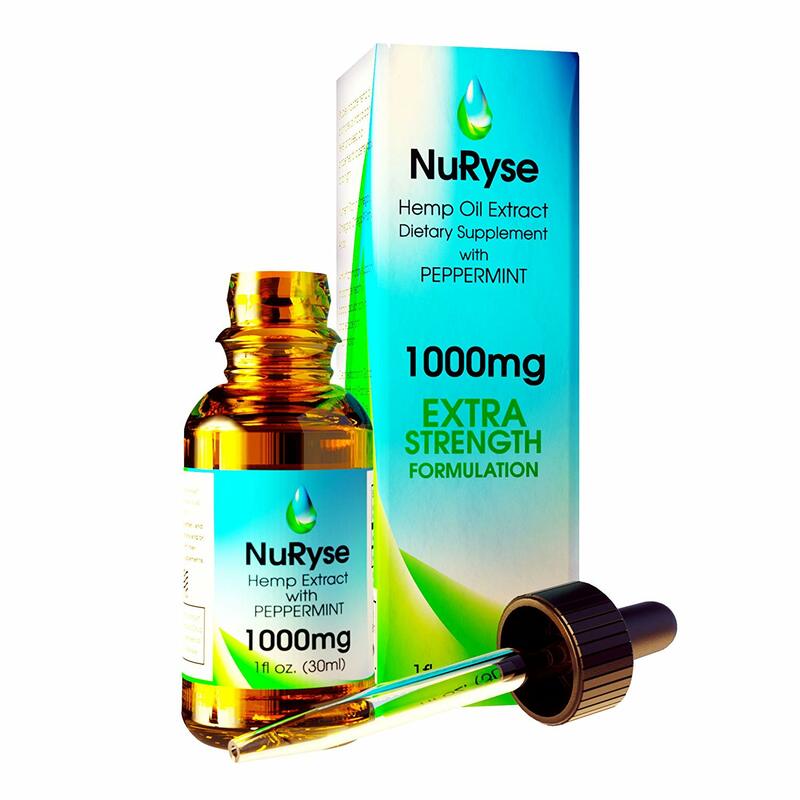 This product is AMAZING AND VERY HEALING!!! I take two of this in the morning, 15 minutes before breakfast to keep my stomach gastritis free. Easy to swallow, exactly as described. We keep this on hand for any kind of upset stomach. I take 2 in the morning on empty stomach and 2 at night. As always great quality product. The product is actually for my girlfriend who has digestive problems....She's happy with it, and if she's happy, then I'm happy too. Having given up with doctors for my digestive problems and decided to try this. Nowhere on the bottle or on the NOW Foods website do they state that this product is aloin or aloe latex free. Just more money wasted on a potentially harmful product. Otherwise the product itself is fine. A side effect of omeprazole apparently. Have been taking over a month and seem to have settled down my stomach and sense of urgency issues. Great product, easy to take. Great product at affordable price!!! These don't work for my issues the way it should! This stuff gave me major stomach upset, followed by lower gastrointestinal upset. I'd to get off Omeprazole (Prilosec) because my lower lip wouldn't stop peeling. I was taking Omeprazole to assist in keeping me regular, and I have to be a bit more awake to fiber intake, but other than that using Aloe Vera Gels as a substitute seems to be working fine. Works miracles for my stomach. Not sure how the product itself works quite yet. I have a hiatal hernia and am no longer bothered by acid reflux because of these aloe vera gel caps. I'm down to two before meals (except lunch). The long term side effects of the prescription meds, acid blockers, isn't now and I'm reluctant to take them long term. 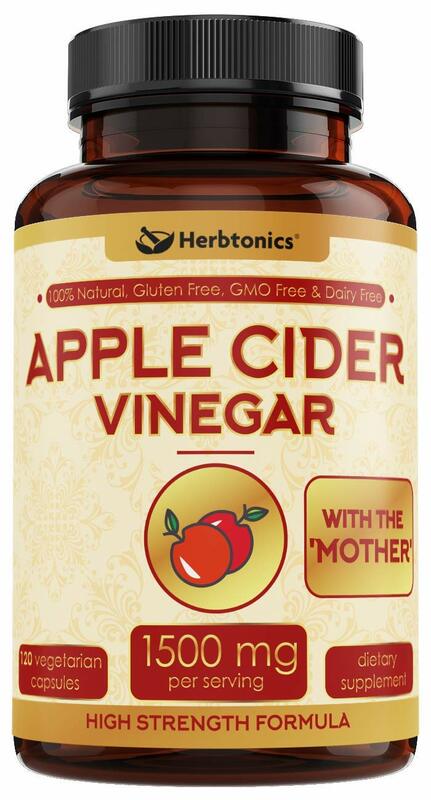 Best natural acid reflux cure on the planet. Easy to take and seems to work as well as liquid. This product has been a miracle for my IC. Great product for Interstistal Cystitis! Great product for the mg. I've used aloe vera gel in the past for many other ailments but was told by someone to try this instead of pain medication which I can't take because of bad side effects it gave me. I'd highly recommend this product and would absolutely suggest it as an alternative form of pain treatment!! 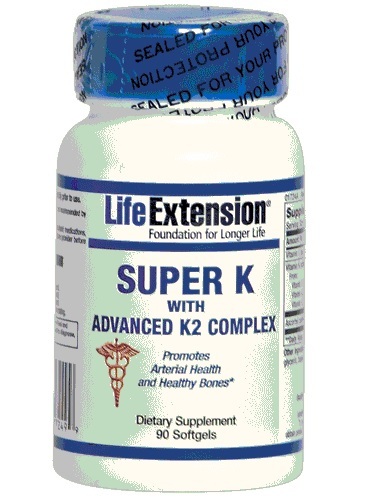 I've been using this product for months now to treat arthritis, and I am astonished by its effectiveness. Got horrible stomach pain from it. 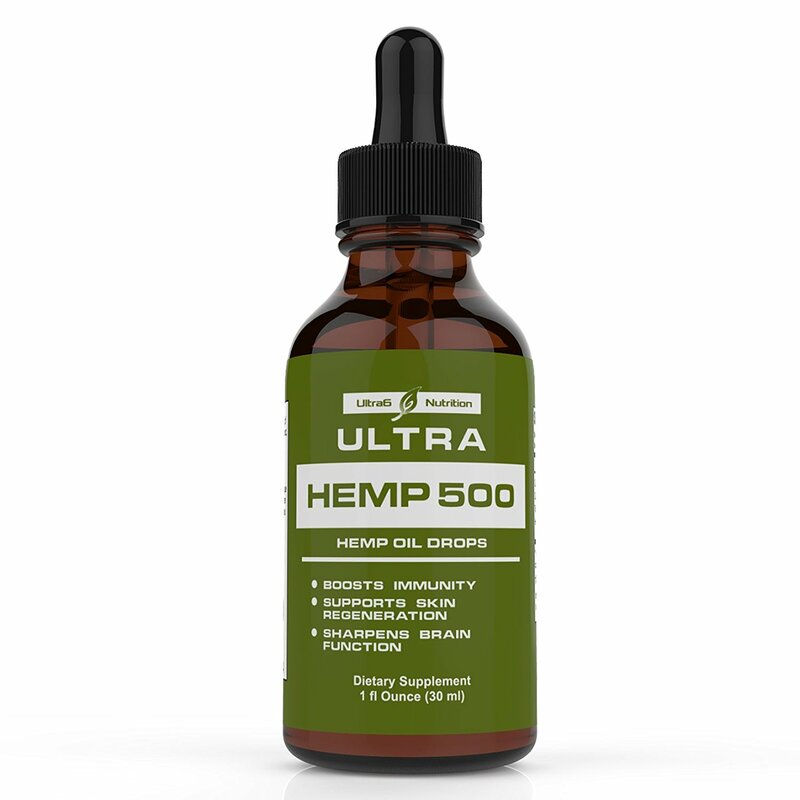 Great for soothing the stomach, also for coating and promoting healing of ulcers, leaky gut and much better alternative than prescription sucrafate (carafate) or omeprazole without the unwanted side effects and chance of long term health issues. Excellent product for someone who suffers with constipation. Good stuff, good quality aloe gels. It's a very good product . I'm taking 2 gels in the morning, and I'm happy with the results. Great stuff and really works for me. I've ulcerative colitis and I used to take the liquid gel which is nasty. Great, natural help for digestive problems. Really helps me with stomach pain. Helped at first with my stomach. Seems to help with digestive/urinary healing and function. Aloe Vera gel caps certainly help my digestive track. Helps me with my heartburn. Great help for digestive system and constipation relief.